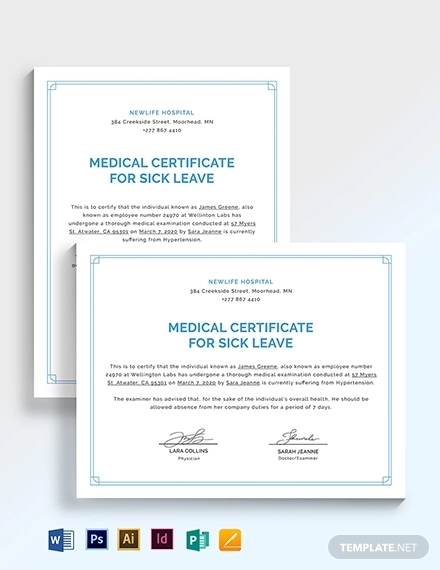 General practitioners (GPs) and nurse practitioners are authorized to issue a medical certificate for patients who require some time off work or school due to an illness or injury. It is also used to attest to the result of a patient’s medical examination for further verification. Because of this, it’s important to write them correctly.Read on to know more about medical certificates such as how to issue and make one. 1. Patient Information: In addition to the patient’s general information (name, age, gender, etc. ), this may also indicate a person’s employee number, company name, and business address. 2. 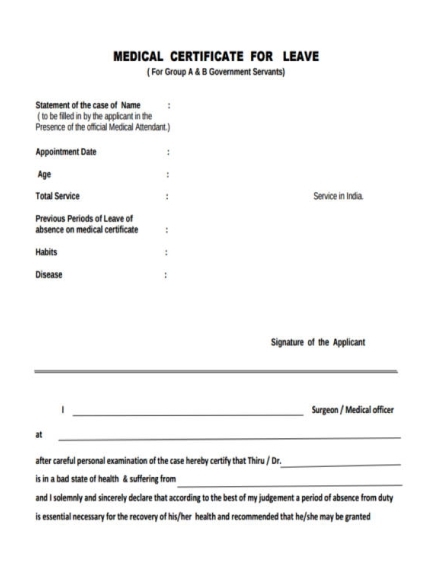 Purpose of Issuing: A medical certificate may be issued for a variety of reasons. 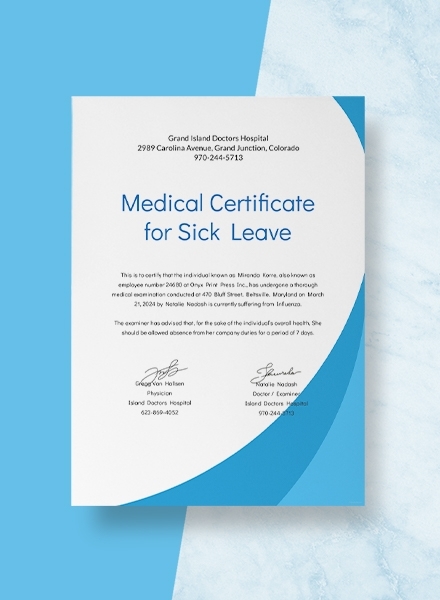 It can be used as a sick note to prove that the patient was legitimately absent because of the stated illness or injury, or to show that the patient meets physical and medical standards to perform a particular activity or job. 3. 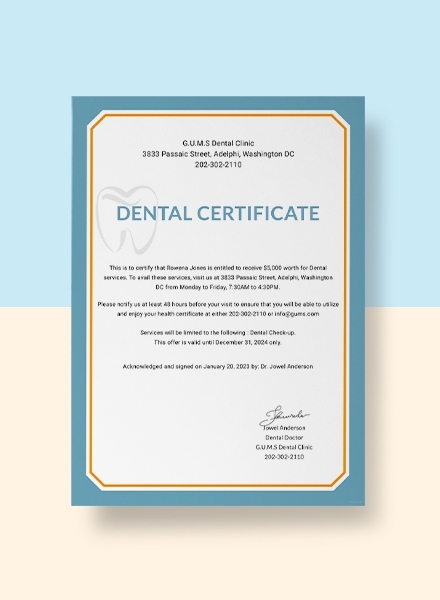 Doctor’s Note: The physician or dentist may have additional information that he or she would like to communicate through the certificate. Similar to a dental note, this can be used as a reference for future appointments and to clarify any concerns regarding the patient’s present condition. 4. Signature: To verify the authenticity of the medical certificate, the document must contain the signature of the practitioner responsible for issuing it. The name of the examiner must also be indicated right below it. 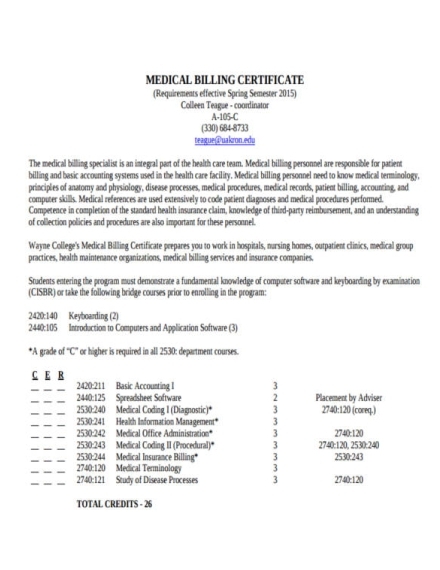 There have been many fake medical certificates circulating the Internet in recent years. In several cases, people have managed to get away with a fake or altered copy of the document to excuse themselves from work or school. This is an alarming issue that medical professionals must address by following the proper procedure when issuing these certificates. Take the time to get to know the patient. Find out what their working conditions are like, whether there are tasks they’ll be able to do despite their current health condition, and how long they’ll need to be off work. The information gathered from the assessment would usually depend on the main purpose of the medical certificate. 2. Determine when the patient can get back to work. 3. 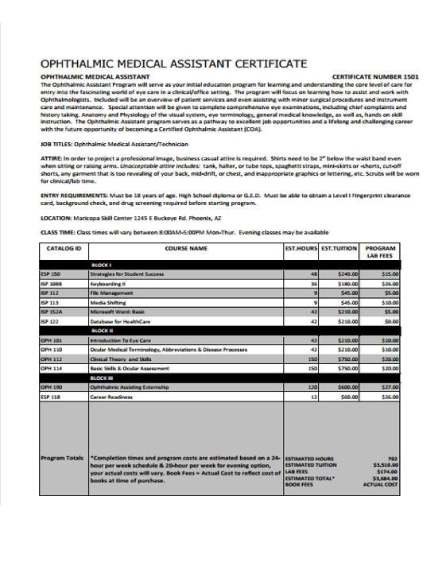 Gather the necessary information to create the certificate. Make sure the document contains vital information regarding the patient and his or her present condition. This should be brief yet detailed enough to keep readers informed. It must also reflect the results generated from a medical examination that the patient has undergone prior to when the certificate was issued. Once the certificate has been completed, always remember to sign it. Official documents that are unsigned may not be accepted by the organization you are submitting it to, as this is likely to raise several concerns on its legitimacy. 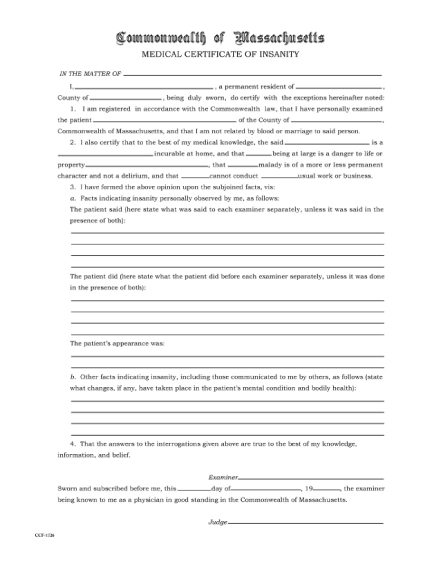 In some instances, the patient may also be asked to sign the document along with the examiner. 1. Observe the proper practice of issuing valid medical certificates. Medical certificates should be issued appropriately, which means you must only provide one to a patient if there is a need to do so. Otherwise, this unethical and illegal behavior may be subjected to disciplinary action from a regulatory body. 2. Be sure that the document is supported. 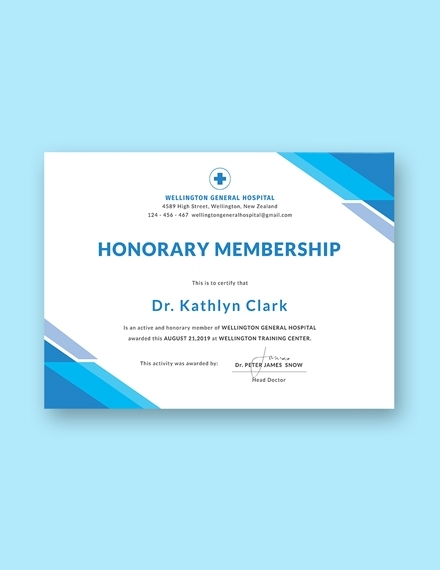 Like other types of certificates, the medical document must be defended by credible notes, relevant investigations and referrals, or even opinions from other health professionals in the field. 4. Do not include private health information diagnosis unless necessary. Unless the document is entailed by a statutory scheme, refrain from including confidential health information about the patient in the certificate. 5. Keep the content of the certificate limited. 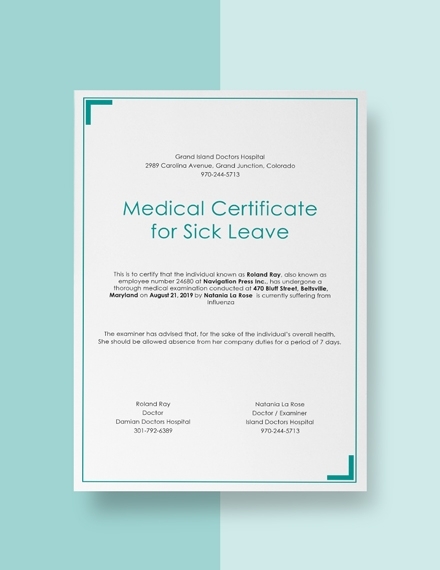 In connection to what was previously mentioned, the content of the medical certificate should be limited to the fact that the patient is unwell, unfit to work, and how long they are advised to rest. 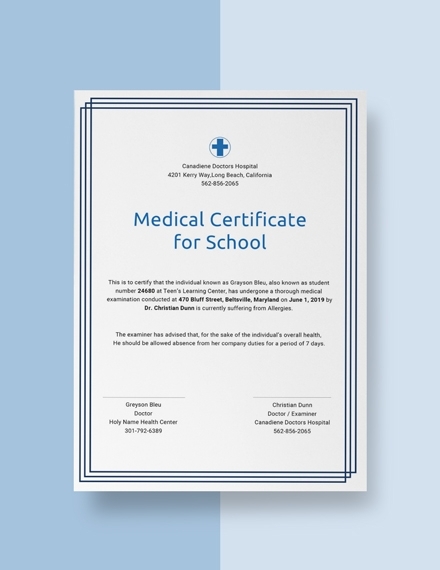 How can I make a medical certificate? 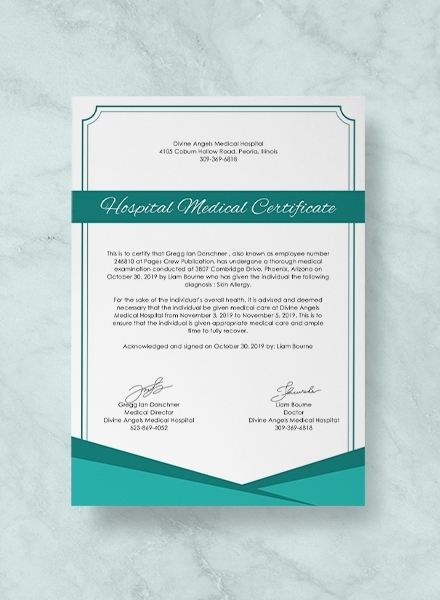 What is the purpose of a medical certificate? 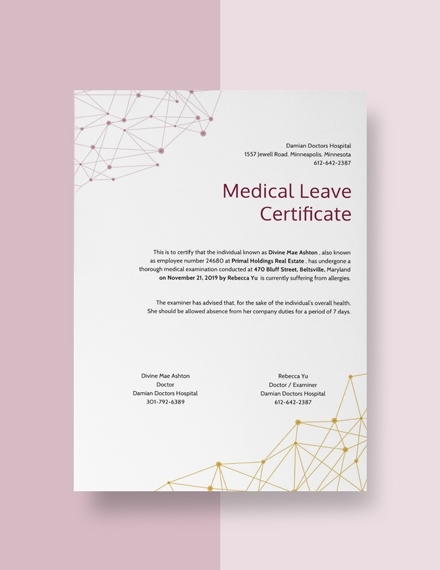 Medical certificates are often required for employees to obtain certain health benefits from their respective employers, particularly in terms of insurance claims, tax purposes, and other legal procedures. 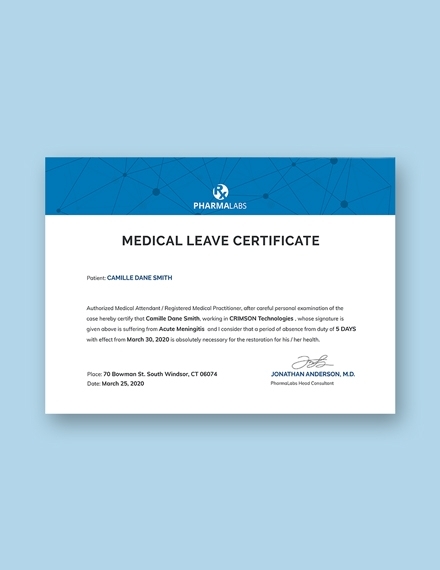 This may also be used to certify that someone is free of a contagious disease, drug addiction, or mental illness, especially when applying for a job. 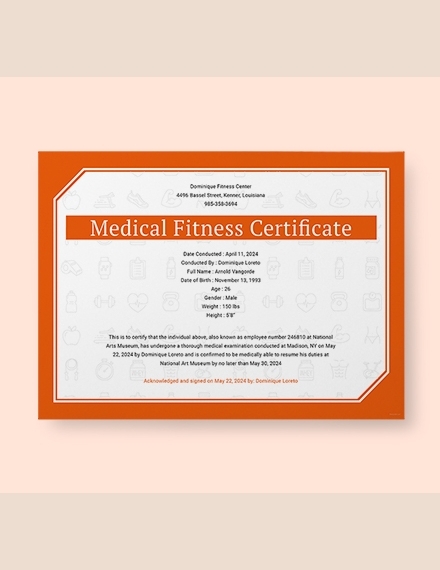 Why is a medical certificate important? 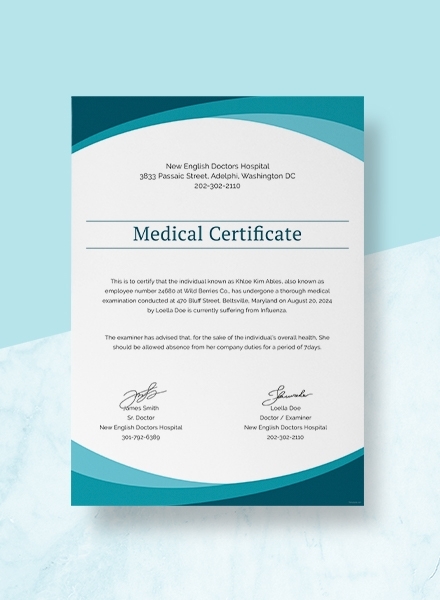 A medical certificate is a written statement issued by a qualified healthcare provider which is used to verify the results of a patient’s medical examination. This also serves as evidence of one’s health condition to excuse a student’s or employee’s absence from class or work for reasons of illness. 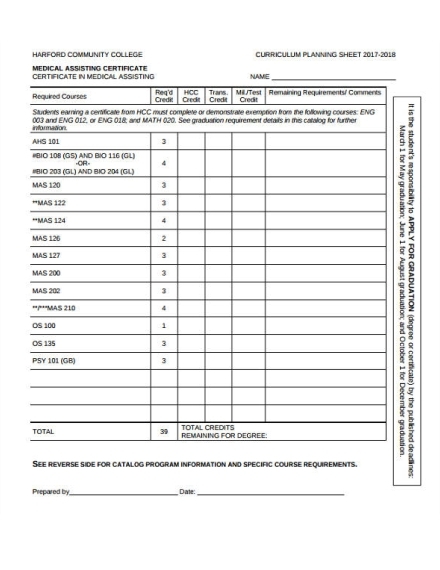 Without the certificate, certain privileges and benefits may not be obtained by the individual.You may also see modern certificate examples. Never forget your clinical, ethical, and legal responsibilities when it comes to providing a medical certificate to patients. 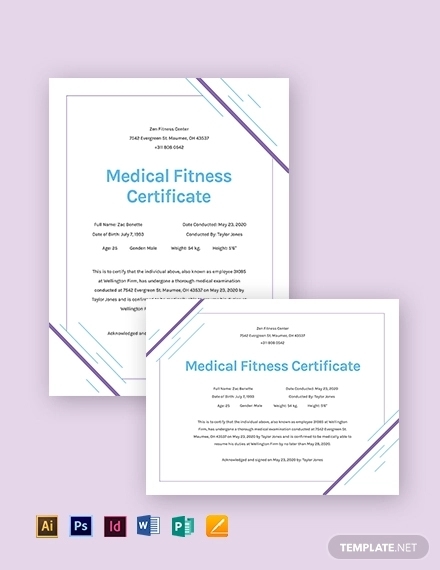 With the help of these guidelines, templates, and examples, you can develop a professional medical certificate in no time!